This set is AMAZING!!! You'll never go back to any other. Today ONLY - *BEST PRICE* Ninja - Nutri Ninja 72 Oz. 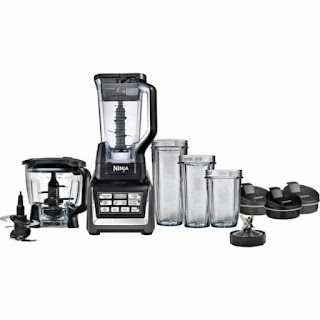 Blender System with Auto-iQ $124.99 (Retail $249.99).